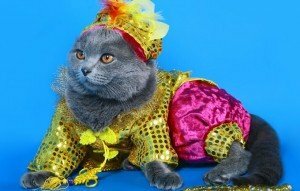 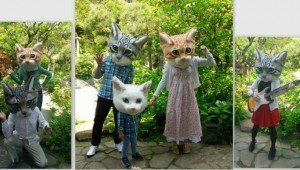 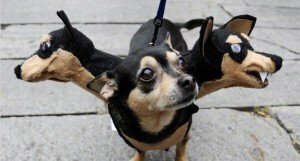 Created by a pet lifestyle expert and celebrated every January 14 since 2009, pet owners are encouraged to dress their pets up in safe and cute costumes today. 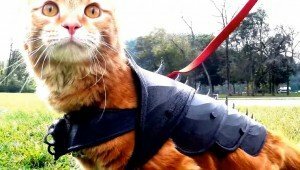 A YouTube user decided to make some 3D printed battle armor for his cat, and it looks just like something out of 'Game of Thrones'. 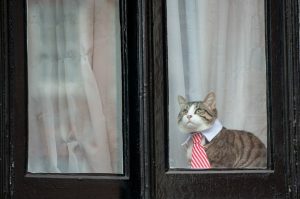 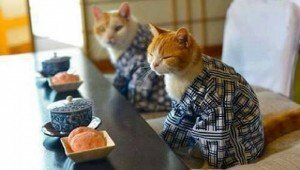 The adorable trend of putting cats in kimonos has taken over Japan and it's making its way across the ocean to the United States. 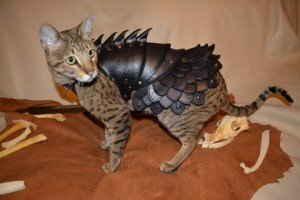 Gallery: Some humans draw the line at dressing up their cat, but a U.K. company makes battle armor that just might change your mind, as you can see from this Savannah cat.